Monster debuts ROC by Monster – global football superstar Cristiano Ronaldo’s first ever collection of lifestyle electronics, exclusively into Harrods. The line of consumer electronics, carefully curated by Ronaldo, was designed and manufactured by Monster Products and features the critically-acclaimed Pure Monster Sound audio tuning. The first collaborative collection includes three headphone designs ROC Sport Freedom, ROC Sport SuperSlim, and ROC Sport Black Platinum. 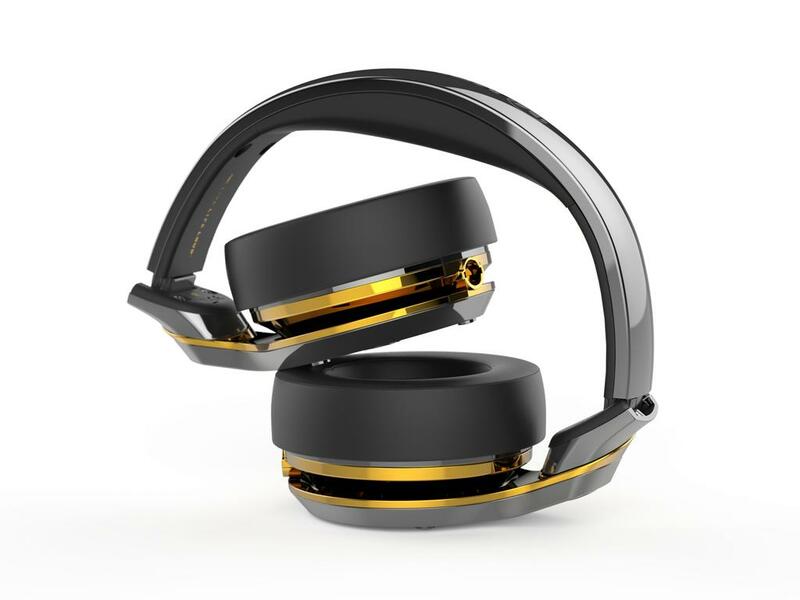 “I am very excited to be launching my new brand ROC by Monster headphones. I chose to partner with Monster for the simple reason that we both believe that quality matters. And once you hear and see the quality of these products, you’ll know exactly what I’m talking about,” said Ronaldo. 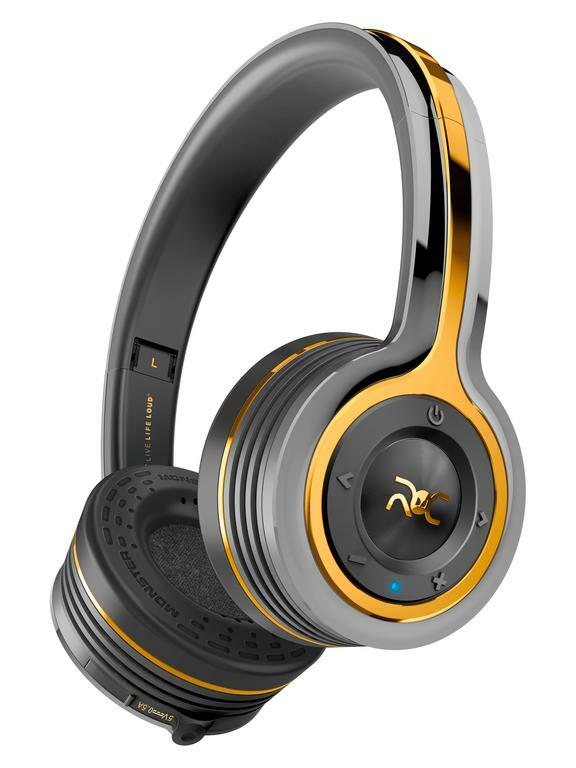 The much-anticipated range includes ROC Sport Freedom by Monster, the most advanced, durable, on-ear wireless headphone ever made. With Bluetooth technology, Freedom unleashes the wires without compromising sound quality. 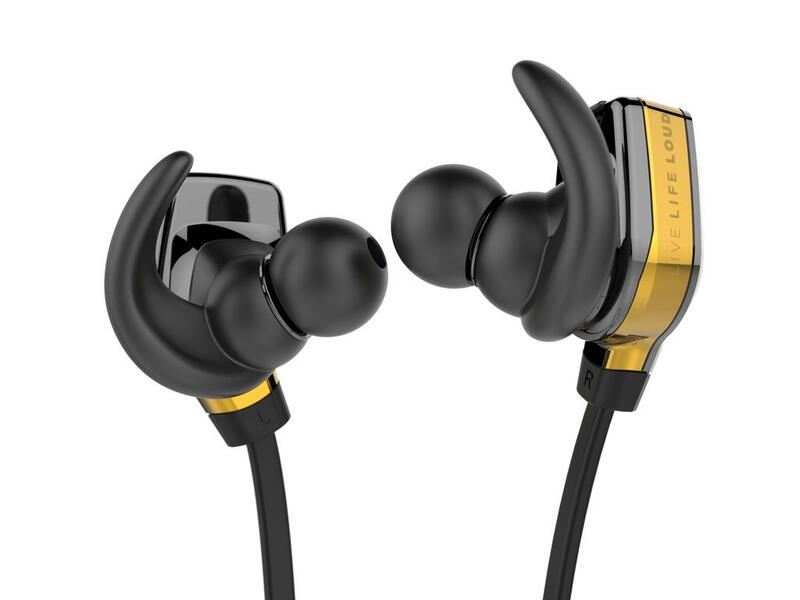 For those who want the same freedom and unrivalled sound but prefer in-ear, the award-winning ROC Sport SuperSlim by Monster are the perfect fit to help you achieve your goals. For superior sound quality and sleek, well-appointed design, ROC Sport Black Platinum by Monster allows you to hear every nuance of the music while expressing a unique and distinctive style. 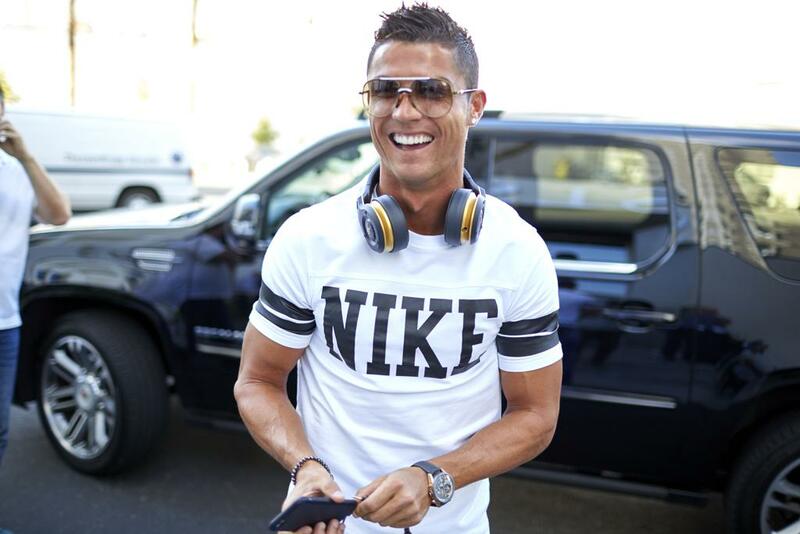 “Ronaldo is the best in the world, and Monster makes the best consumer electronics in the world. Our common ground on which we will build our partnership and all resulting products rests on the fact we are both winners in our fields,” said Head Monster Noel Lee. Unapologetically, these winning designs let you play hard, train harder, and live life louder. What do you think of the ROC by Monster headphone collection? Let us know in the comments section below or on our Twitter and Facebook pages.